The California Commission on Aging serves as the state’s principal advocate for older adults. 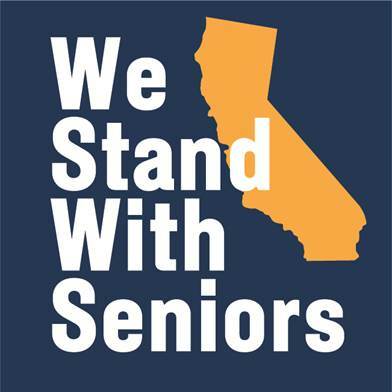 Its primary purpose is to advance issues fundamental to ensuring healthy, purposeful and dignified longevity for all Californians. The Commission on Aging advises the state’s Governor and Legislature, along with federal, state and local agencies, on programs and services that affect older adults. Additionally, the Commission works closely with public, nonprofit and private-sector institutions to address emerging challenges and opportunities. Established in 1973 by a California government mandate and confirmed in the Older Californians Act, the Commission is comprised of 25 commissioners – representing diverse fields related to aging. Commissioners serve three-year terms as volunteers and are appointed by the Governor, the Speaker of the Assembly or by the Senate Rules Committee. The CCoA administers the TRIPLE-A COUNCIL OF CALIFORNIA (TACC), representing the state's 33 Area Agency on Aging advisory councils. To learn more visit the TACC website at www.tacc.ccoa.ca.gov.